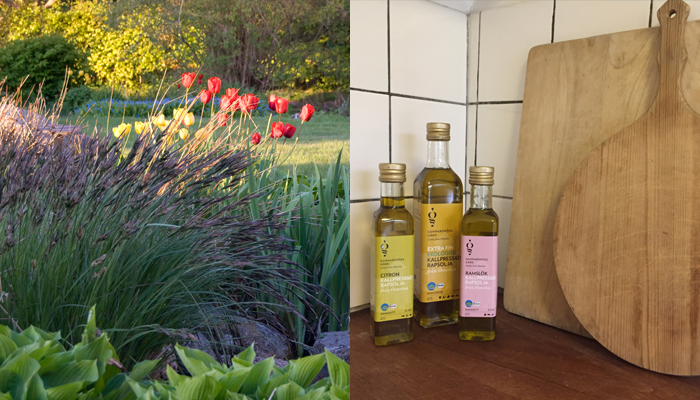 The farm Peterslund is situated in the beautiful landscape of Österlen. When you stay at Peterslund, everything that Österlen and Skåne offers of nature and culture, beaches and golf will be nearby. 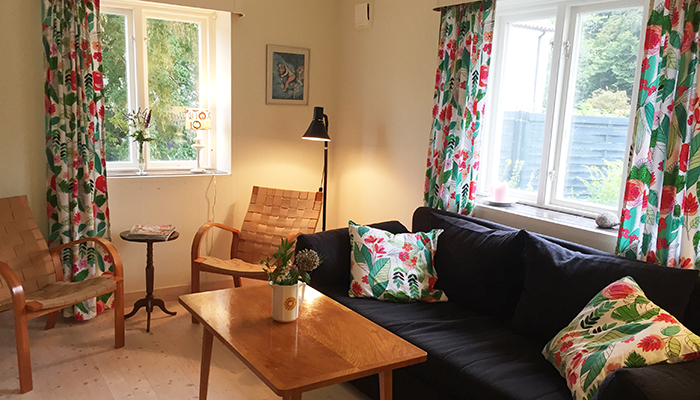 You will live in an apartment with two rooms and a kitchen in one of the farm houses. You have your own terrace with a barbecue, and also access to the family garden. Bikes can be borrowed. If you like eggs for breakfast you could pick them yourself in the poultry-house. In the meadows around the farm you can see cows and their calves grazing, and our farm cats are more than happy to be cuddled with. You live in a two-room apartment with bathroom and shower. You have your own patio with garden furniture and barbecue. 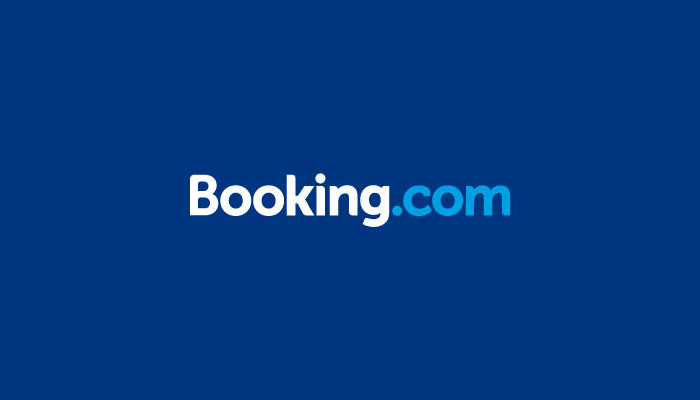 It's fast, easy and safe to book our accommodation online directly on booking.com, without any booking fees. A picture is worth a thousand words. Please take a look at our image gallery to quickly get an idea of ​​what Peterslund is like. Copyright © 2018 Peterslund. All rights reserved.